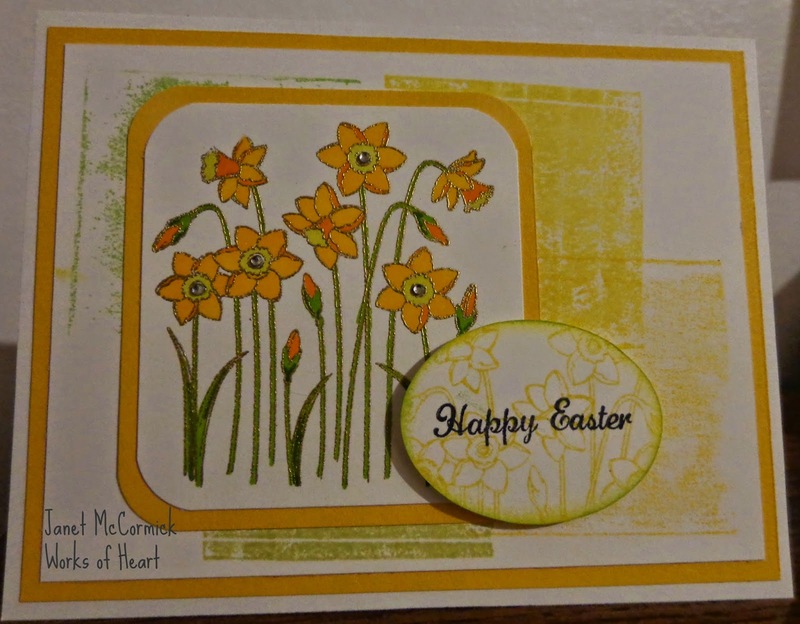 Janet, the gold embossing totally makes this card. What a great idea. I love this stamp set but haven't used it yet -- you've inspired me. Love that you Embossed it in Gold, it really adds a little ump to the image. Great job, I love that stamp set too!!! WOW !!!! Love your embossing. Beautiful work. 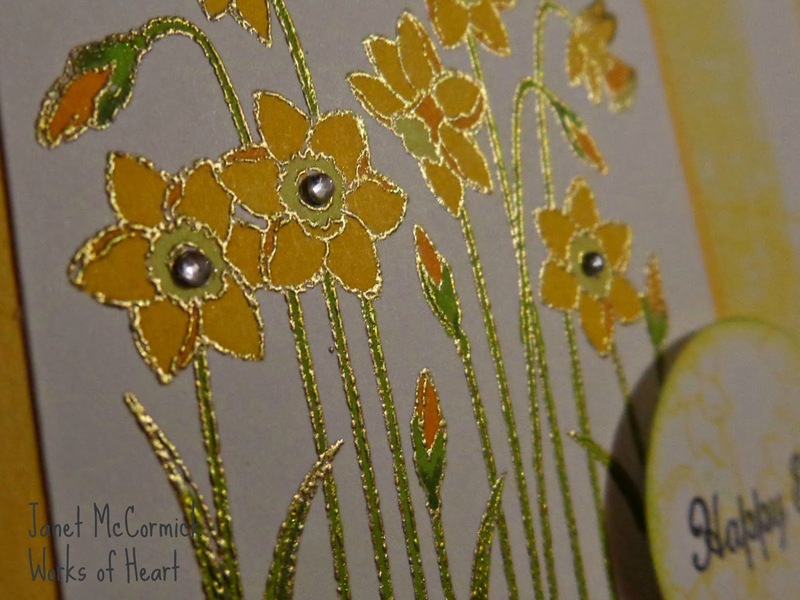 Gorgeous with the gold embossing and colouring! very nice card love the background!! Janet, I love your card! 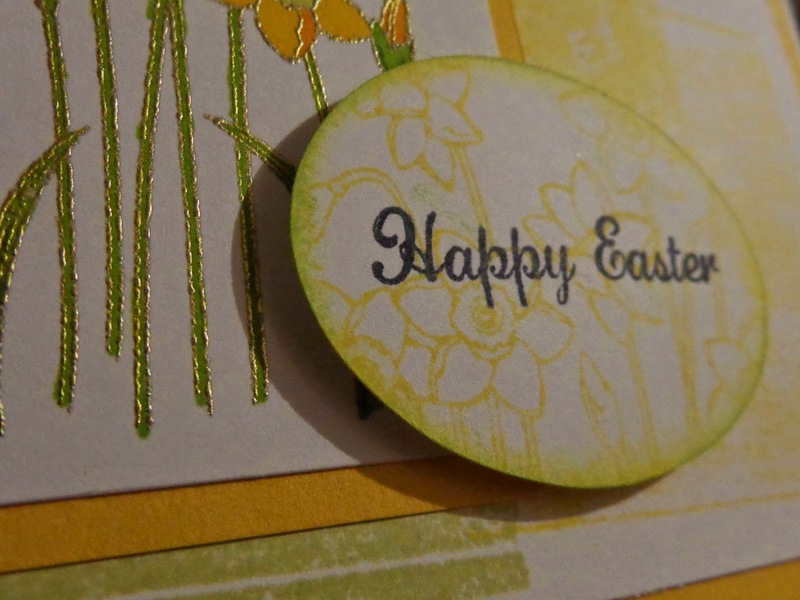 You did a great job with the embossing and the colouring. I can't wait to play with my stamp set. Thanks for sharing! Beautiful! Love the gold embossing.